Services – supplier of visitor information and souvenir & gift shop. 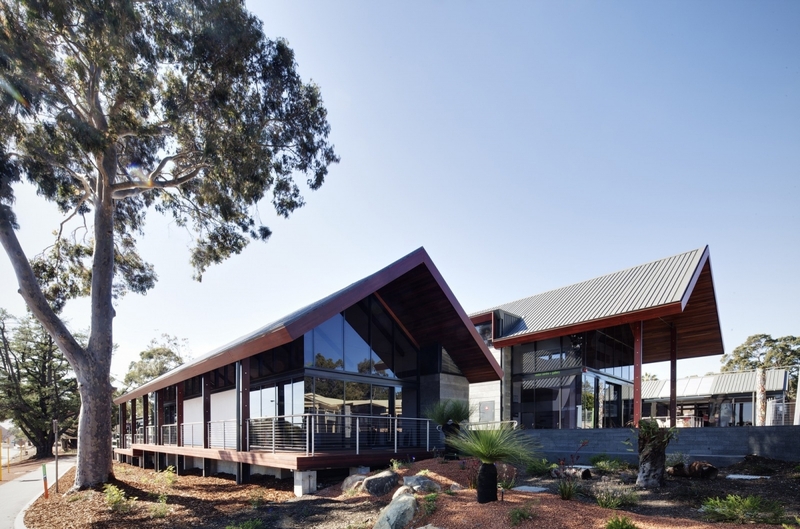 The Perth Hills Visitor Centre is located within the Zig Zag Cultural Centre, about 300m from the northern terminus of the Track. Visitor Centre staff and volunteers will be pleased to assist walkers who are at either the beginning or the end of their walk with information about where to go, what to see and where to stay in the Perth Hills. And for end-to enders finishing their walk in Kalamunda – come and ring the bell!